ABOUT: 45 minute class – Group Guitar lessons for absolute beginners. Small group size of 4-students per group creates the best learning environment. Teachers use their own instructional materials and compiles appropriate songs based on each group. 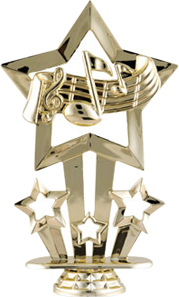 At your lessons you will learn basic note reading, rhythm, chord charts and a few songs. 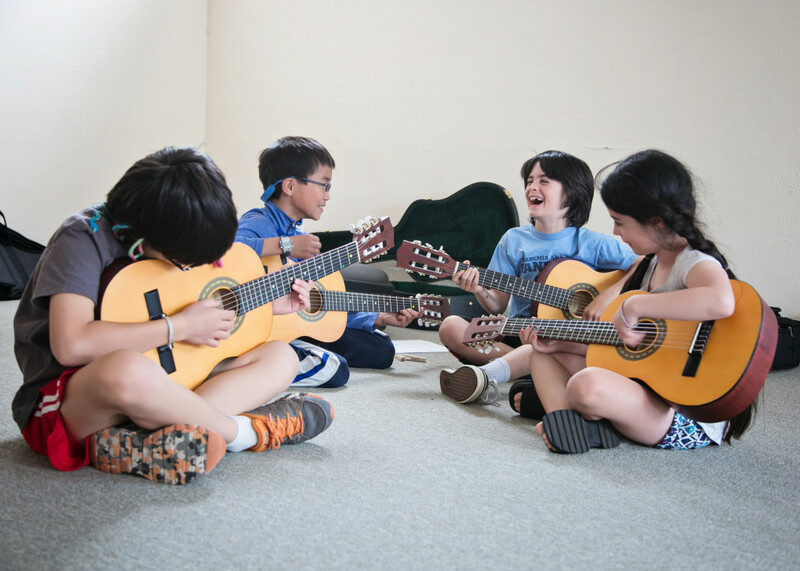 Students should bring their own acoustic guitar to the classes.